Comfort ................. . . . . . . . . . 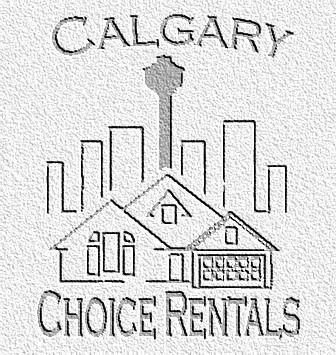 Welcome to Calgary Choice Rentals! 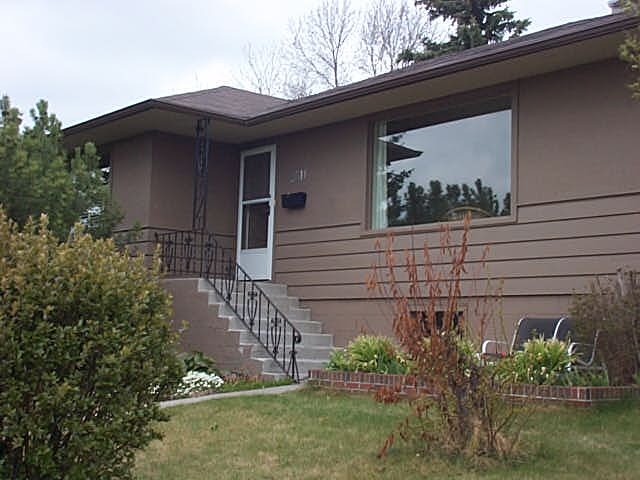 We are dedicated to providing you with the highest standard of accommodation during your stay in Calgary. Our choice location makes travelling to and from downtown convenient and hassle free and our comfortable, fully furnished residence offers a tranquil place to unwind.